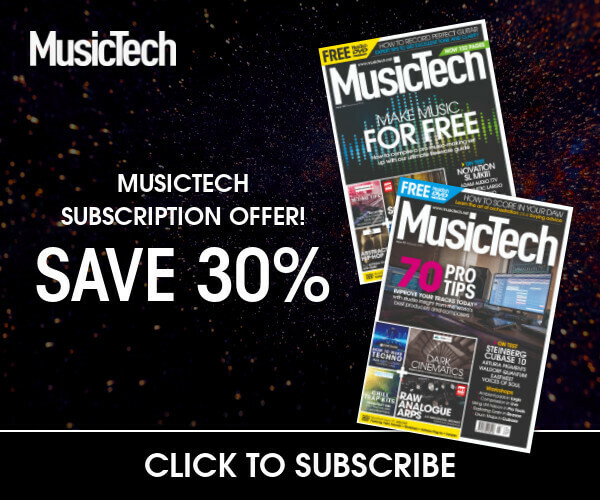 MusicTech: Can you give us some insight into your career? 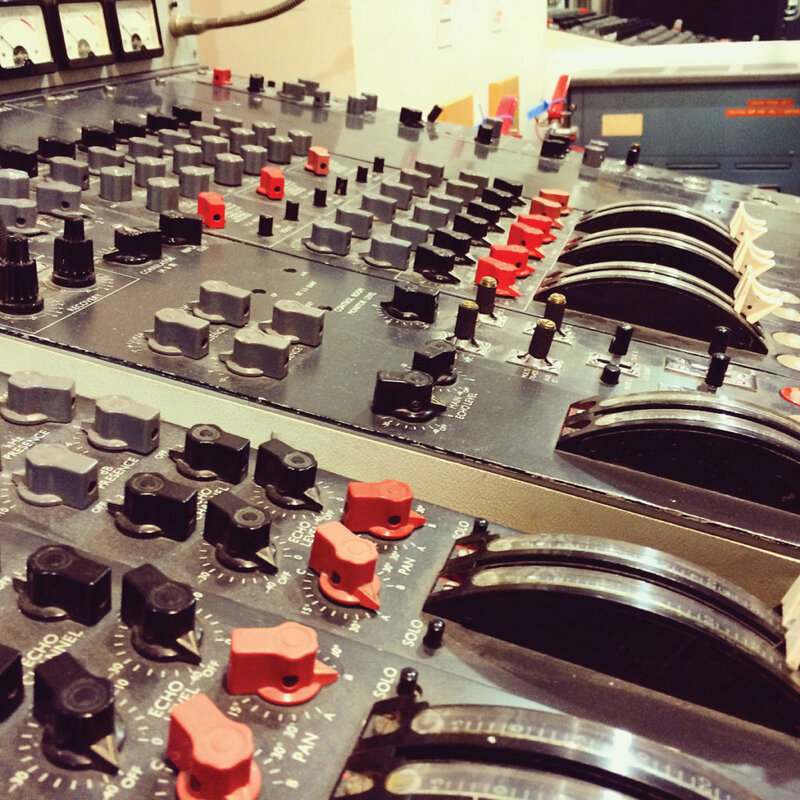 Tell us about when you first started working at Abbey Road. Mirek Stiles: I’ve been here since 1998, so quite a long time. I started off as a runner – in fact I was the very first runner at Abbey Road studios. Before that the assistants had to go and get the coffee! So I came aboard and after a few months I became assistant engineer. I worked on quite a lot of film scores and some rock and pop stuff that was being recorded here. There used to be an interactive department, which had an opportunity for an interactive producer, so I thought I’d try it out – and I did for a few years. Shortly after that the audio products department really started kicking off. The person who was in charge of it left so I was asked if I could jump back over to the studios again and take the reigns. It was the best of both worlds really. I was asked first to look after the samples. Audio Products had a line of plug-ins which we’d developed in-house which were sold in-house as well. There wasn’t really a ‘sample-strategy’ – so that was my main area of concern. From there we started working with Native Instruments and brought out a line of drum sample packages. After that I got asked to run the department, which included plug-ins, samples and Chandler. MT: How did that relationship develop? MS: Chandler started off doing EMI-inspired gear, and replications of the old TG gear. 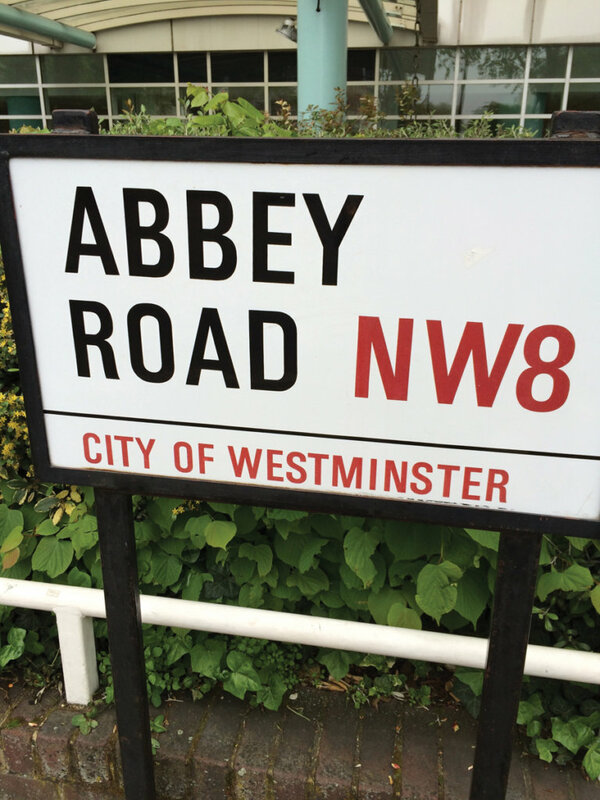 They approached Abbey Road and asked if they could use some of our in-house trademarks. So naturally we asked to check some of their stuff out first before putting our name to it. The TG-1 Compressor was their first Abbey Road inspired product. We got it over here, tested it out and we were all blown away – it sounded really amazing. So then we decided to talk to them more and do an officially branded Abbey Road TG. Our relationship grew from there really. There were five products out over the course of three or four years. There was a bit of a hiatus in the development while Chandler looked at some other projects, but we saw each other at NAMM and discussed working together more – it was a no-brainer really. The relationship resumed shortly after because there was so much more we could do. There’s a massive list somewhere with everything we want to do on it. We’ve just released the REDD.47 Pre Amp, and there’s a ton of other gear in production which is really exciting. 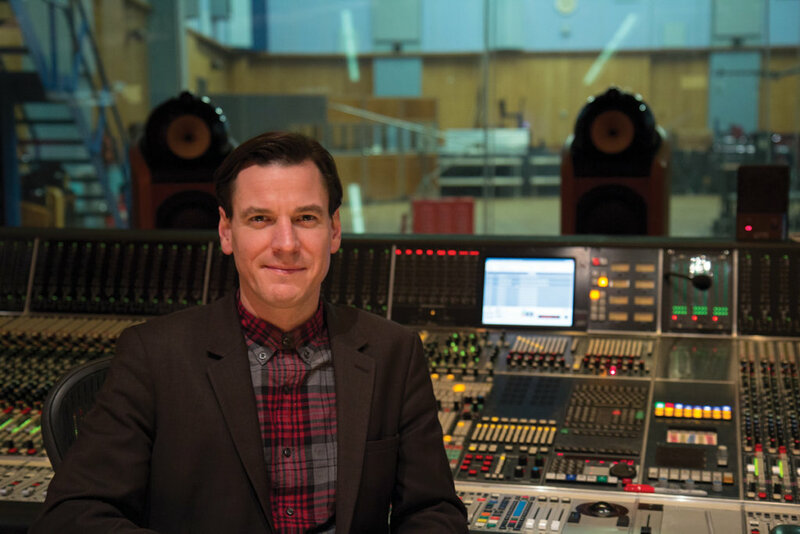 MT: Could you explain the history of Abbey Road Studios and how it grew into the world-renowned powerhouse it is today? 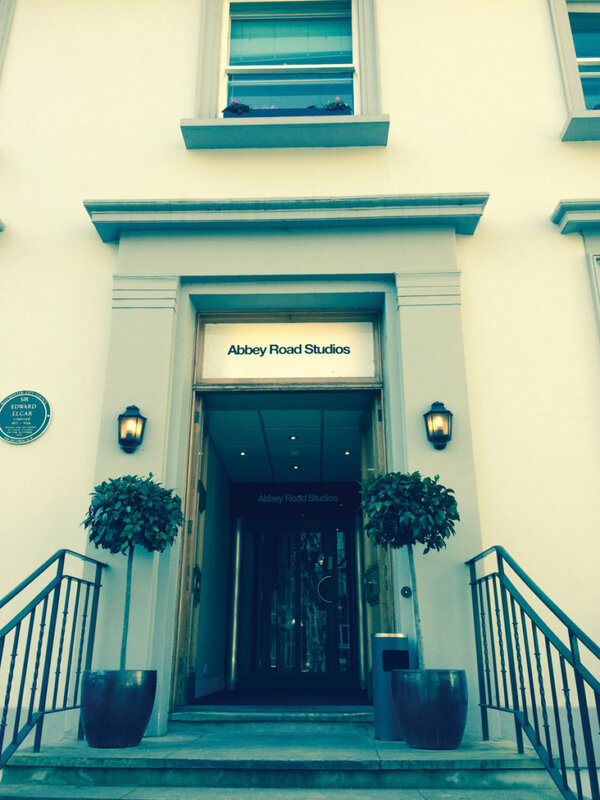 MS: Abbey Road was originally owned by EMI (it was called EMI Studios back then). EMI was actually a collaboration of three record labels: HMV, Columbia and Parlophone. They merged in the 1920s to form EMI. Before they came here these companies would obviously do recordings but they’d record where they could really: church halls for example, or HMV’s factory over in Hayes – recordings were even done in hotel rooms. This is before electrical recording was invented so it was using cones straight to wax! Really amazing. The infamous zebra crossing next to the studio entrance is a constant source of attraction to tourists and annoyance to drivers alike! So then electrical recording came about, hence the merging of the three labels into Electrical Music Industries (EMI). It was decided that a purpose-built recording studio was required, so they were scouting around for a place to build this studio. St John’s Wood was, and still is, a rather quiet neighbourhood but it’s very close to central London, which made it appealing. The house here (number three) was for sale, but what really attracted them was this massive plot of land behind it – which at that time was the garden of the house. So they built the studios on the land, and then EMI Studios was launched. All three labels had now come together under one roof. Studio One was HMV’s studio, Studio Two was Parlophone’s and Three was Columbia’s. It must have been weird at the time – prior to this they were all long-time rivals. I think at the time this caused each studio to develop a unique character and the engineers in each were quite secretive about the recording techniques used. Up until then EMI was using the Western Electronics recording system and they had to pay a royalty to use this gear, so they brought on a few technicians [to develop their own]. Real geniuses like Alan Blumlein came in to re-invent the recording system, so we could have our own system and not have to pay this ridiculous licence royalty. Off the back of that Alan Blumlein went on to invent so many different innovative things in the world of music production, television and radar – he was a real visionary thinker. But he was first based in EMI’s factories in Hayes. He did the first ever stereo recordings in Studio Two back in 1931 – 20 years before stereo took off! Since Blumlein and his team created that first in-house recording system EMI continued making unique gear with Abbey Road. Kit such as mixing consoles, tape machines, microphones, EQs and compressors were all built in-house and were never available to buy commercially. This gear was never sold privately but it was sent out to different EMI studios around the world. And as some of those studios started to fold over the years then some of this gear found its way to being available on the second-hand market. There was a bit of a cult interest in it. There was a book released around ten years ago called Recording The Beatles which I thoroughly recommend, which covers every aspect of The Beatles’ gear that was used at Abbey Road. In a way that has re-ignited people’s interest in the old fashioned methods that were used and the iconic status of the gear. This stuff was only available to the people who were in the position to use it professionally back in the day – no-one else could play with it or experiment with it. The great thing about our new releases is that we’re opening the door. MT: Is there any pressure to get all this old gear together, and re-create an authentic mid-60s studio setup? MS: It has certainly been discussed! We’ll never say never to that idea – I personally think it’d be really cool to do that. Funnily enough no-one really knows where some of the old mixing consoles ended up. But we still have a lot of REDD and TG desks here, and luckily most of it was kept – it was probably sent to the archives in Hayes. We’ve got an amazing technical team who really look after this stuff and treat it with the reverence it deserves, but they also maintain it and make sure it works. There’s a legendary team of boffins here called The Amp Room who look after everything. MT: Can you give us a potted history of the REDD consoles you just mentioned? 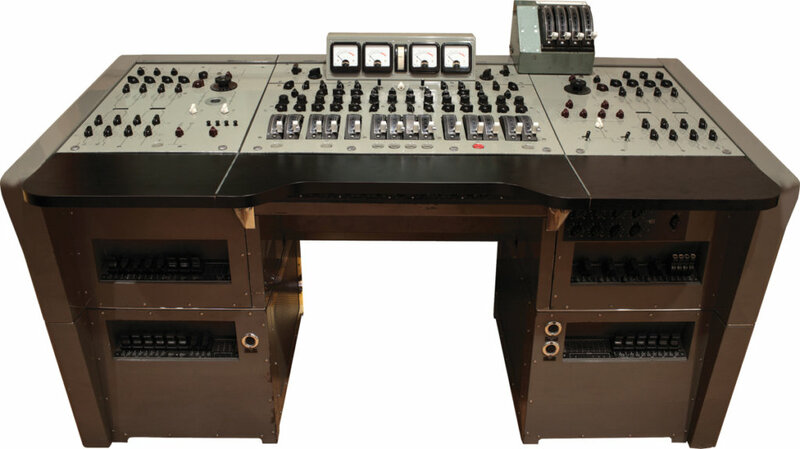 MS: The REDD desks were created by the Record Engineering Development Department. 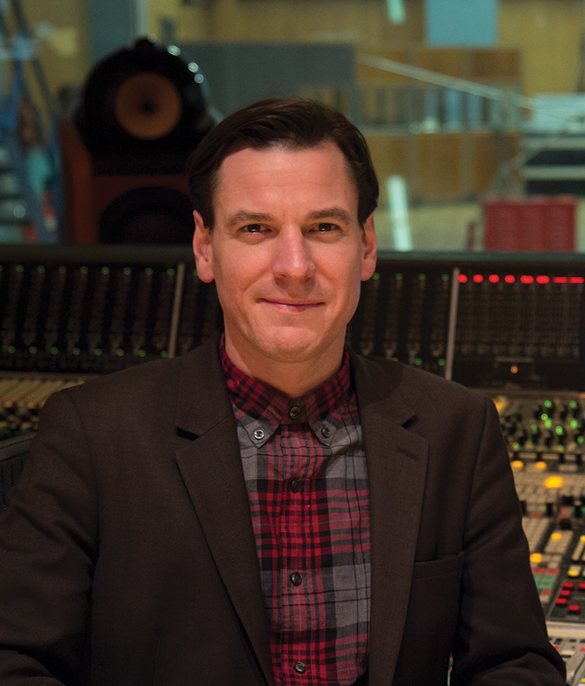 Abbey Road was like the testing ground and the engineers were the people they could consult with – very much like our relationship with Chandler now. So REDD, The Amp Room and Abbey Road’s engineers were all very much involved with each other in developing the equipment. There was the REDD 1, but that was very much an early prototype. 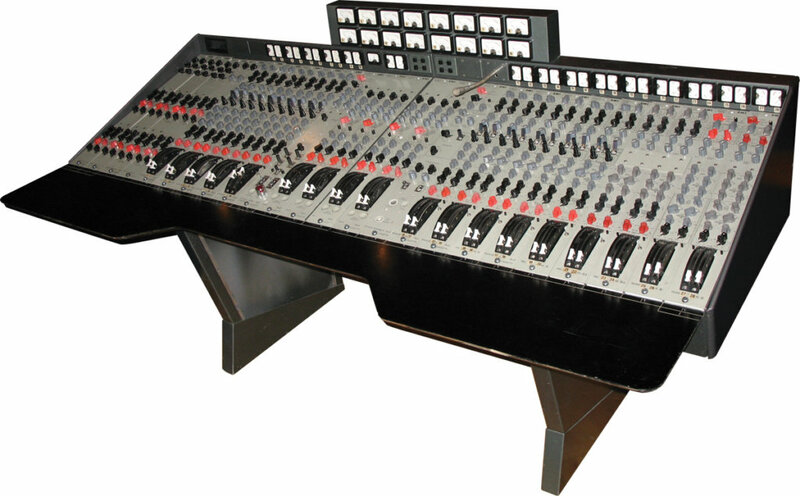 The REDD.17 was the first modern looking mixing console. It had faders/EQ, so it was a massive deal. The REDD desks were all four-track tape-machines. By the time eight-track came around, the REDDs weren’t really suitable REDD desks were used on the recording of Sgt Pepper, along with J37 tape machines. Complex songs such as A Day In The Life would be created by filling up a four-track J37 tape machine – bouncing it down to one track on another machine, four or five times. MT: Can you tell us a bit about the transition from four-track to eight-track? MS: Abbey Road got two eight-track tape machines immediately as soon as the technology became available, but before it went into the studios the Amp Room guys said “we need to check this out and make sure it meets our standards”. Sometimes that would result in a complete change. For example with the RS124, this used to be an Altec. So the Altecs were shipped over here from Capitol studios and turned into a completely different device by the Amp Room guys. The same thing happened with the eight-track technology – everything needed to be modified. This modifying process took longer than The Beatles would’ve wanted and they were very insistent we speed up and get the most up to date stuff in the studio. So REDD desks and eight-track were a bit problematic in the end, and it was soon realised that we needed a bigger desk – and so the TG console was born. MT: Can you tell us a bit more about the TG desks? MS: TG was EMI’s first no-valve, transistor-only desk which was a completely different sound. It was also, I think, the first console to have a compressor and limiter on every single channel. This is now obviously the norm, and you’ll find that on plenty of desks, but back then in 1967 it was a very big deal. There were ongoing side-by-side recording tests with the REDD and the TG throughout the late 60s to make sure the new technology didn’t miss any features of the old. The TG went on to be used by Pink Floyd, Kate Bush and a load of bands in the 70s and 80s. MT: In the 80s everyone thought digital was the next big thing. 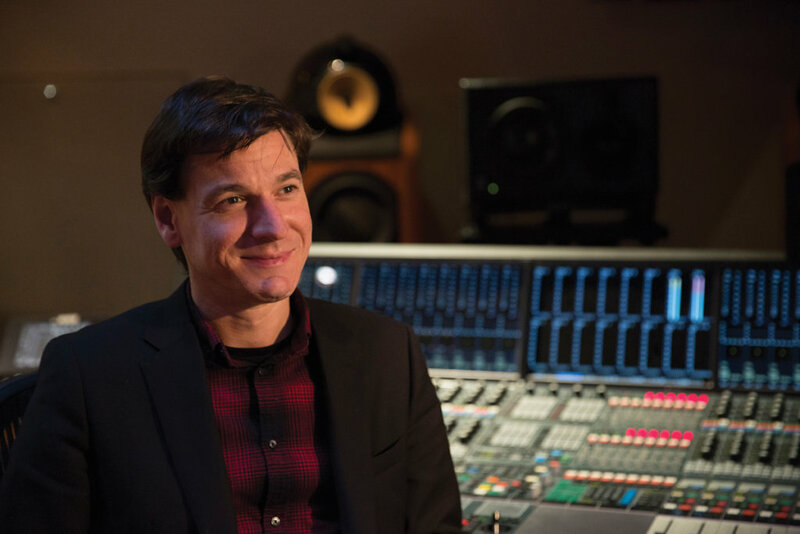 In Abbey Road’s history was there huge pressure to convert the whole recording process to digital? MS: There was, but all the old gear got carefully archived, either here or at Hayes. Or, as I mentioned earlier, it had been shipped out somewhere else and sold off privately. There was a thing here called ‘The Sale of The Century’ in Studio One. A few studios all got together and sold off some of their older gear. There were a couple of days of auctions and a few bits and pieces went there. 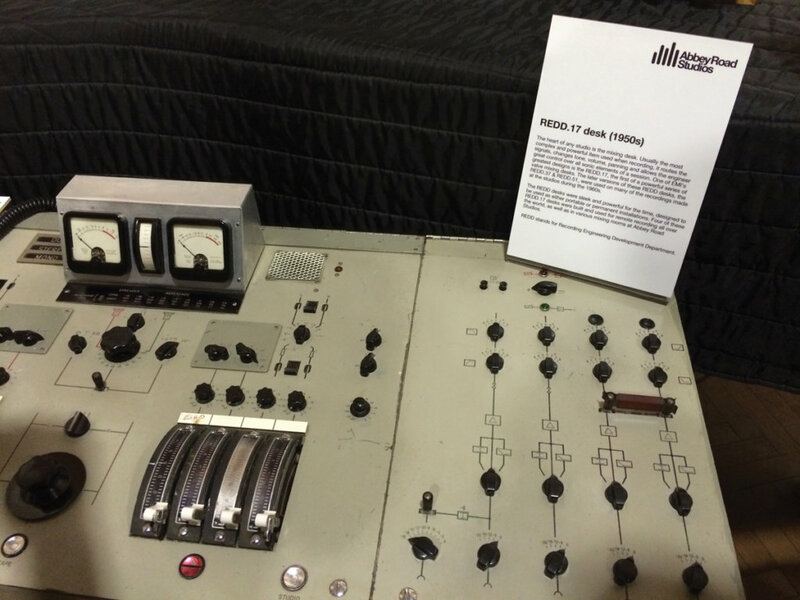 We know where some of the gear is that got sold then: one of the REDD.37’s that was in Studio One is owned by Lenny Kravitz, and there’s a studio in London that has a REDD.51 mixing console. It’s funny where things are picked up – I think Church Studios got its hands on an EMI compressor that used to belong to an EMI studio in New Zealand. MT: How did the studio evolve post Beatles? What happened in the 70s and 80s? MS: Well the TG evolved. The Mark 4 was a big wrap-around version which was used in Studio One on a lot of film scores. Raiders of the Lost Ark was our first film score that we recorded here, so that will have used the TG mixing console. Neve and SSL desks were then brought in to our studios. The first Neve installed in Studio Three was actually a collaboration – it was called the EMI Neve, which is now in Church Studios. It was used throughout a huge chunk of the 70s – it was those Amp Room boys again, fiddling about with it and wanting to perfect the equipment! 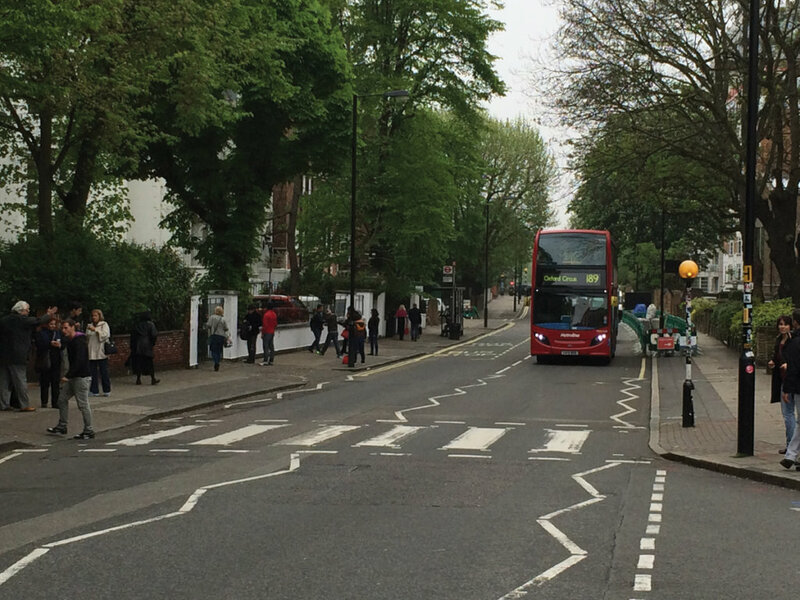 MT: Could you touch upon what’s going on right now in Abbey Road? MS: Traditionally Abbey Road was always owned by EMI, but now EMI has been dissolved we’re now owned by Universal Music Group, the biggest music company in the world. They’re massively behind Abbey Road and everything we do here and the way we do things, so it’s great. There are some really exciting plans to expand some of the studios and more developments coming soon. We get 400,000 visitors a year coming to see the outside of the studio, and this happens without advertising ourselves as being a tourist destination as you know – we are still a working studio! The walls outside are white-washed once a month but visitors always write their messages on it whenever they come here, and of course do the famous crossing walk, much to the annoyance of motorists! Film soundtracks are a big part of our business here now. Recently we’ve had all The Hobbit soundtracks recorded here, Gravity, Skyfall, Theory Of Everything, The Imitation Game – huge movies. Plus we have pop stars coming here, people like Florence And The Machine, Lady GaGa – it’s still very much alive. MT: So, turning back to the developments with Chandler, how meticulous are the recreations – are compromises made on the internal components or is it an exact replication? MS: It’s usually an exact replication – the REDD.47, for example, was very much exactly as it was. Most of what was used is pretty readily available. The exceptions there are silly things mainly, such as classic looking style meters. If you want to get an exact meter that looks like it was used back in the day then you’re going to have to ask someone to specially make them for you. That can be quite difficult sometimes. But as far as the internal hardware goes, it’s all pretty straightforward. The valves for the REDD.47’s are still the same specs. MS: Oh, it’s still a big tough job – Chandler spend a long time before building just getting to grips with the gear, trying things out and seeing what works and what doesn’t. Once he’s happy he’ll send us over a couple of prototypes to listen to and we’ll compare it with the old gear and maybe give feedback. So it’s not like a quick and easy process by any means. MT: So after getting a proposal from Chandler to begin with, you’ll then give the nod and it will go into production? MS: We get a list together initially – a road-map – and we’ll discuss the possibilities of each bit of classic gear, how realistic and time-consuming it’ll be to build them. We’ll decide on what features it’s going to have, how the unit will look and then once we’re at the prototype stage we’ll have them shipped to Abbey Road where engineers will use them on sessions. We’ll field test them in the real world. As much as they’re authentic recreations, we’ll sometimes add some things to the units to make them more compatible with 21st century production methods, to make everyone’s life easier! MT: How has demand been for these recreations? And why do you think the demand for hardware is going up and up? MS: Yes, demand seems to be increasing. I think people hanker after something real in front of them, as we’ve all got so many plug-ins. They want something they can touch. It’s also more of an investment than a piece of software is.